If you bought yourself a shiny new OnePlus smartphone this holiday season, then here’s a neat little app to solve your woes of migrating from your old Android. 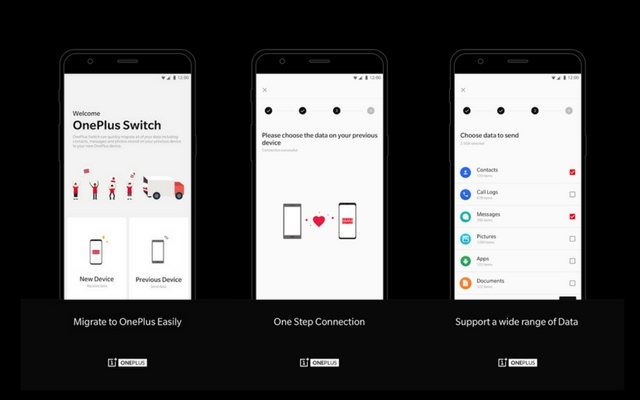 Meet OnePlus Switch, an app that has only one job – to help you move your data from your old Android device to your new OnePlus smartphone. Phone migration apps aren’t new, and a handful of OEMs already have one. Samsung has “Samsung Smart Switch Mobile,” Google’s Pixel phones come with “Quick Switch Adapter,” and in fact, Google has been offering a basic device backup/restore tool as part of Google Play Services for years now. Also, Apple’s very first application on the Play Store was actually Move to iOS. The new OnePlus Switch app is available on Google Play Store, and it can be installed on any Android device running Lollipop (5.0) or higher. So, sadly if you’re coming from an Apple iPhone, then you’re out of luck. 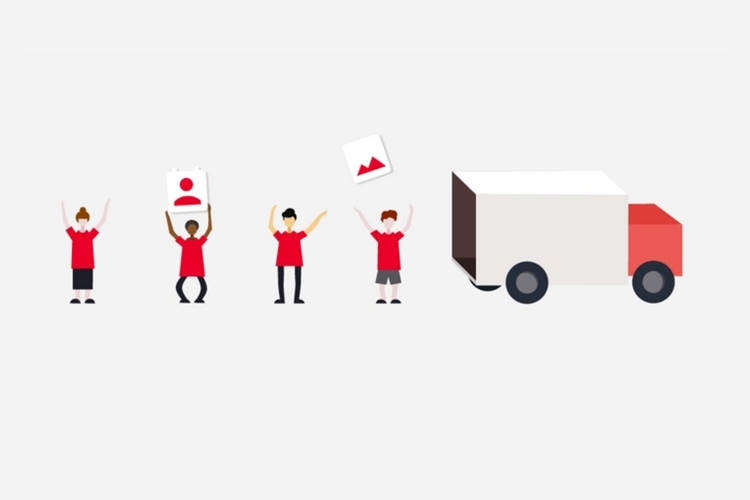 Obviously, you will need a OnePlus phone at the receiving end. At the moment, the OnePlus Switch application can transfer contacts, messages, call logs, calendar, photos, videos, audio, etc. The app can also transfer applications, but you can’t move application data from one phone to another. The application appears to be quite straightforward as well. Once you have it installed, the phones will connect via Wi-Fi, and you can select the data you want to move. The app will show you the duration of the process along with a fun little animation while the migration is in progress. According to the company, the app is still in beta right now, with a stable version expected by mid-January. That being said, if you’re looking to buy a new OnePlus smartphone, then we’d suggest you to wait till the company debuts the Lava Red variant in India, later this month.